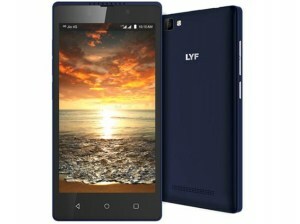 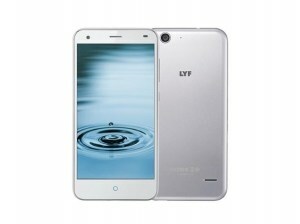 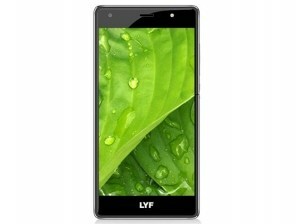 LYF or Reliance LYF is an Indian mobile handset company based on Mumbai India. 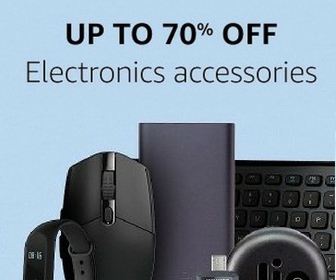 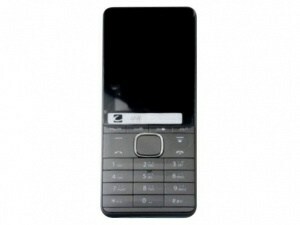 It is the subsidiary of Reliance Retail. 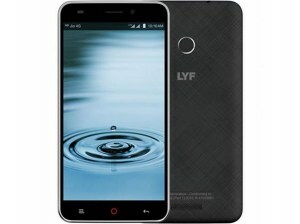 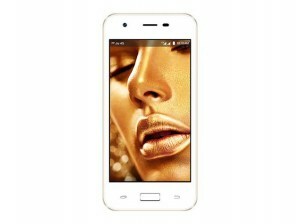 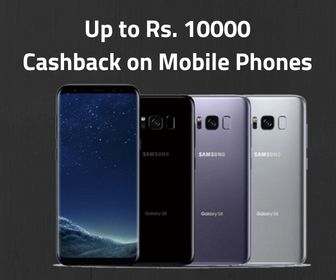 It deals with 4G enabled smartphones with VoLTE support.